Carlos Sanchez, the man who has portrayed the iconic yet fictional Colombian coffee farmer, Juan Valdez, has passed at age 83. Since 1969 he was the enduring face of Colombian coffee, appearing in countless advertisements and tv commercials for the National Federation of Coffee Growers of Colombia. Juan Valdez was originally created in 1958 as a fictional character to distinguish 100% Colombian coffee from other countries while establishing it as an international brand. 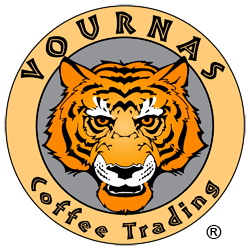 It was one of the first and most successful marketing campaigns for an origin coffee, and in the decades to follow paved the way for many other international coffee organizations to follow suit. In fact our CEO, Andrew had the opportunity to meet the legend in person at an SCA (then SCAA) event about 20 or so years ago. Born in 1936, Carlos Sanchez was initially a coffee farmer from the department of Antioquia. He later lived for many years in Medellín, Columbia as an artist before his passing on December 29, 2018. Before Mr. Sanchez the original Juan Valdez character was portrayed by José Duval up until 1969. 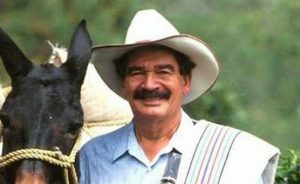 In 2006 Carlos retired from his post after 37 years in the public eye as Juan Valdez, handing the reins over to Carlos Castañeda, a coffee farmer also from Antioquia. If you’re familiar with the some of these vintage Juan Valdez tv commercials, you might recall his equally iconic deep voice as performed by American actor, Norman Rose, frequently referred to as “the voice of God.” The Juan Valdez ad campaign was so successful in fact that this character quickly became Norman Rose’s best known role in a film career that began in the 50’s! In many ways Carlos’s passing is a significant event in both the coffee world and the larger pop culture zeitgeist; it has been covered by periodicals world wide including The New York Times, New York Post, Daily Coffee News and France 24 to name a few. 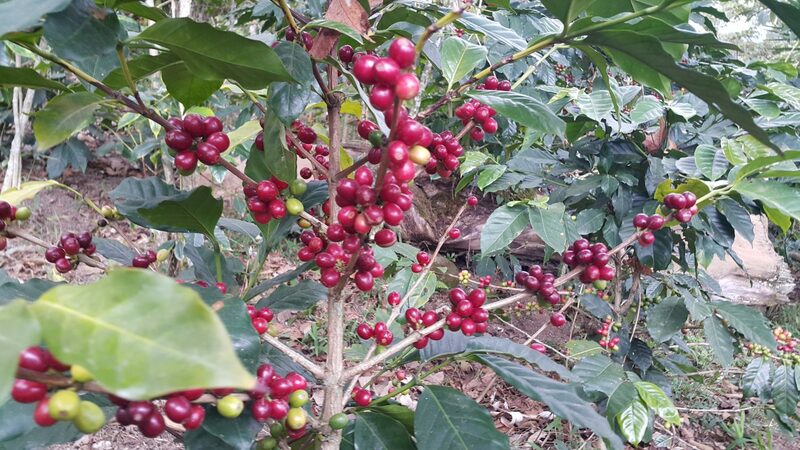 For many he will forever be remembered as the face of Colombian coffee if not also the most widely acknowledged and recognized individual in coffee throughout the 20th century. How incredible. Mr. Sanchez is survived by his wife and two sons.